Some jackets have their own charm to wear. You must have heard about the famous term one sighted love. What if you fell in a love with a cloth or we can say a jacket that should makes you feel special like your lover do. 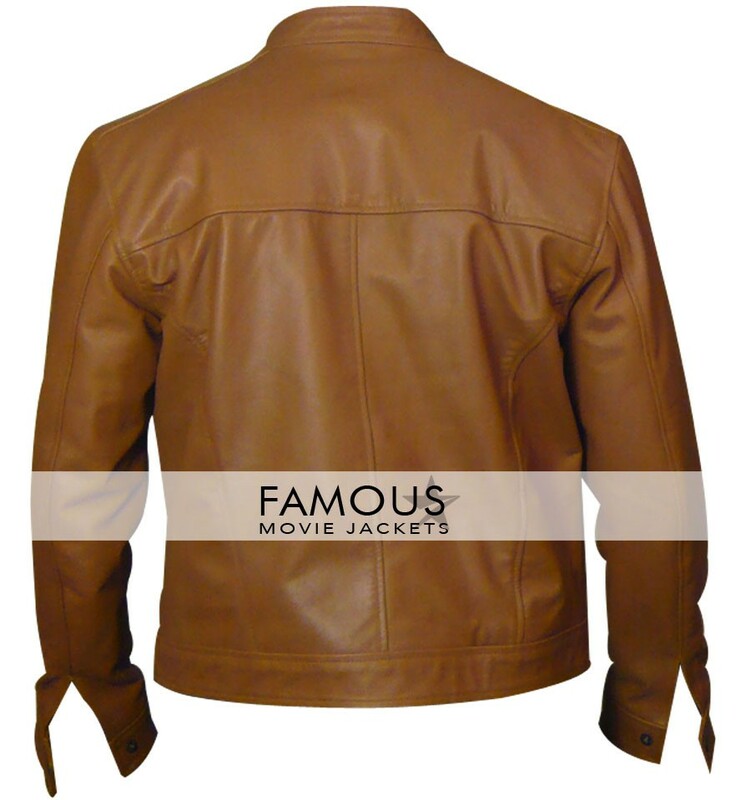 The jacket fully filled with charm and pleasure is here now available at famous movie jacket presenting you the most awaited product of this season that is none other than Ryan Reynolds Blade Trinity Brown Jacket the best and decent jacket for your decent personality making your looks and interest exceptional among thousands and million of people around you. Now the pivot of he whole story is the quality and other jackets details. Some essentials are. 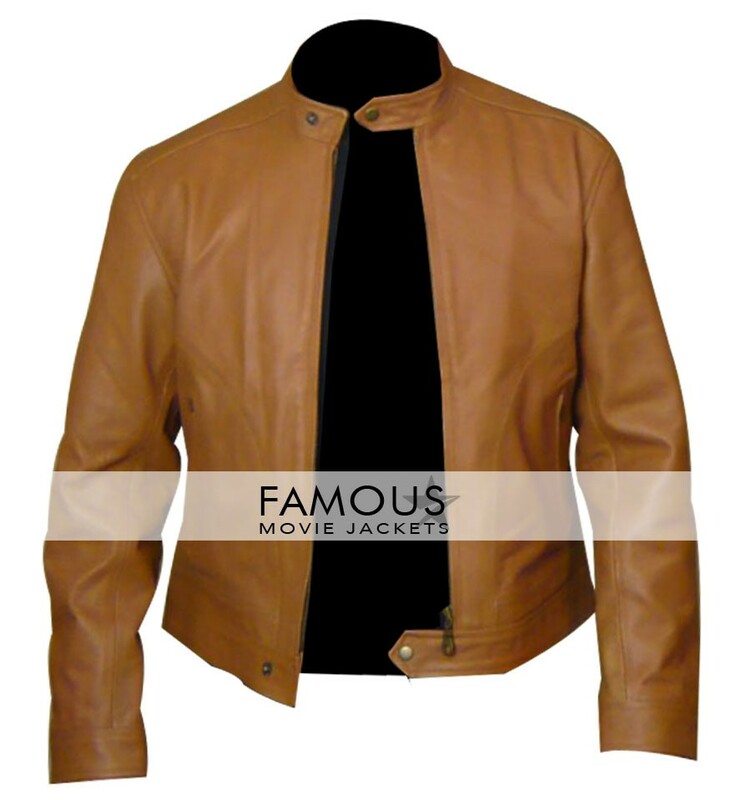 Ryan Reynolds Blade Trinity jacket color is brown with round neck collar given simple YKK zipper in front for closure and buckle at its vest. Buy because its seriously in reasonable price for you. It is seriously a full fit wear that is unique in looks and the color is outstanding .Superb work.